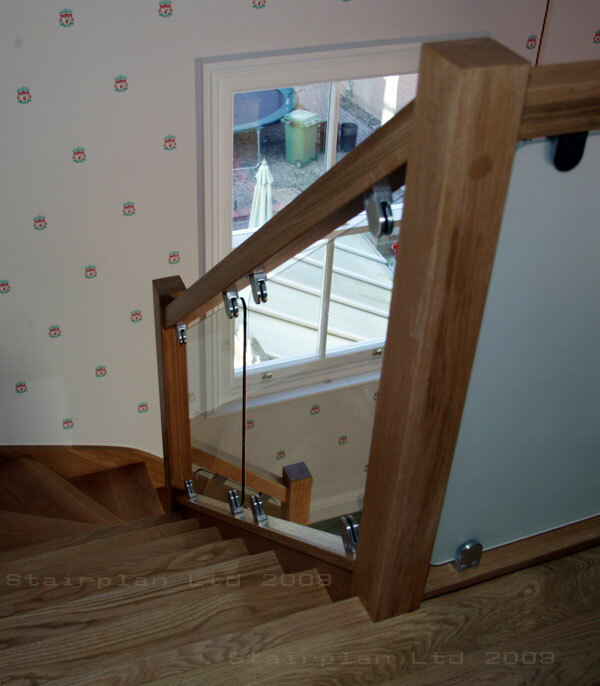 Looking to Clad your Staircase ? 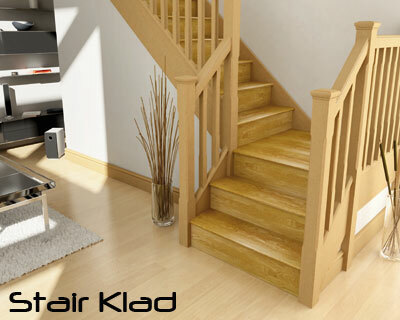 If your looking to Clad your existing Staircase to look like and Oak Staircase then the Oak "Stair Klad" system could be the solution for you. 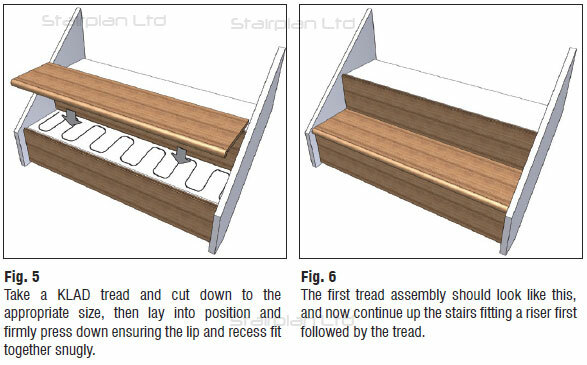 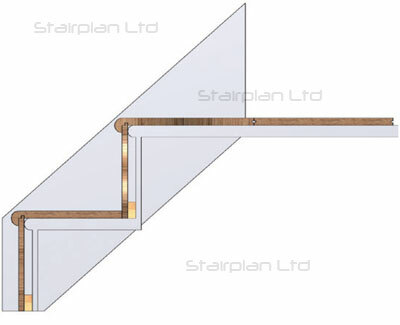 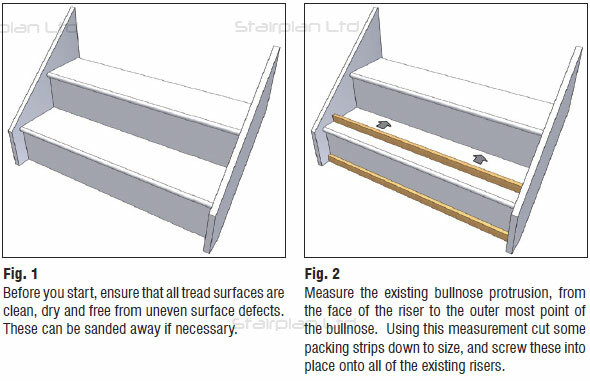 Have a look at the illustrated fitting instructions below to see how this stair classing system works, in our opinion the "Stair Klad" stair cladding system is one of the higher quality cladding systems available on the market at this time. 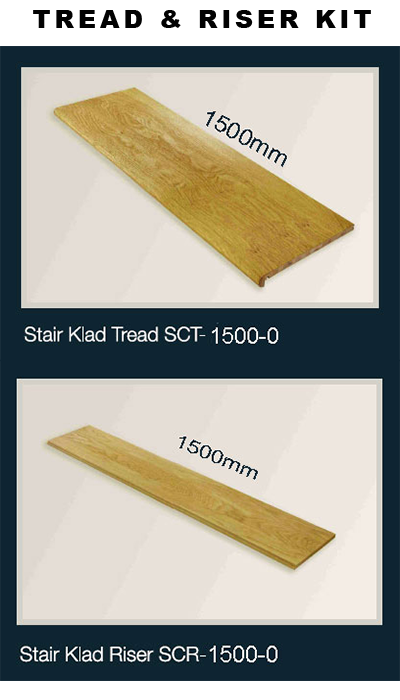 If your staircase is in a position that it is not to difficult to replace then the ultimate solution is to have a new oak staircase and certain ranges we offer can work out to be more cost effective than going down the route of cladding your staircase. 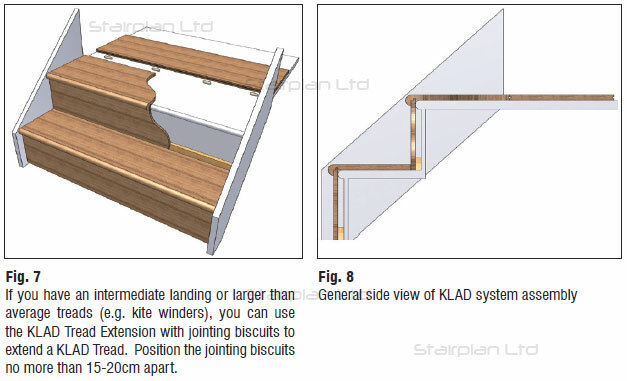 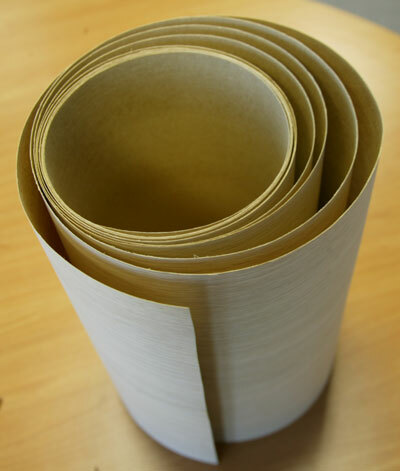 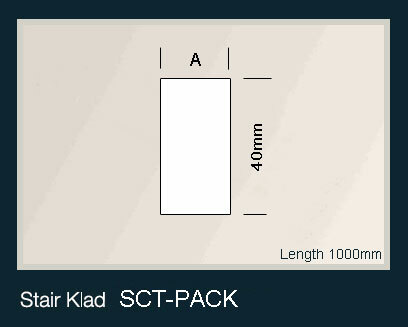 Prices for the Stair Klad system components can be found lower down the page. 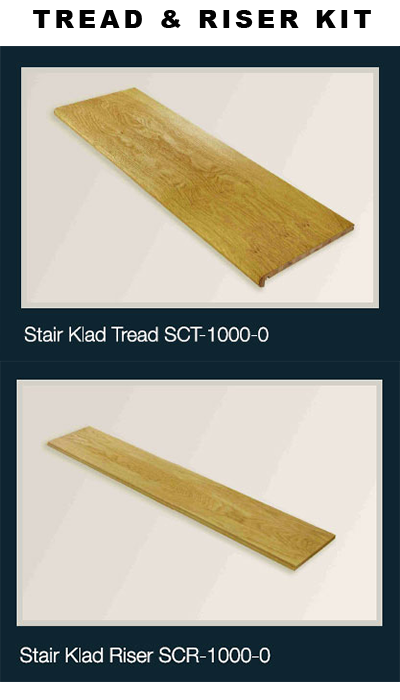 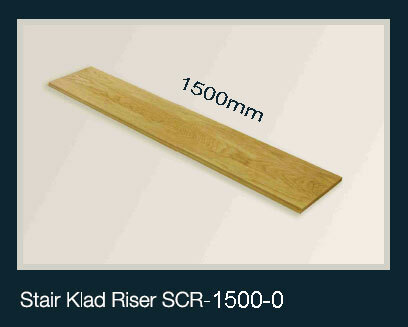 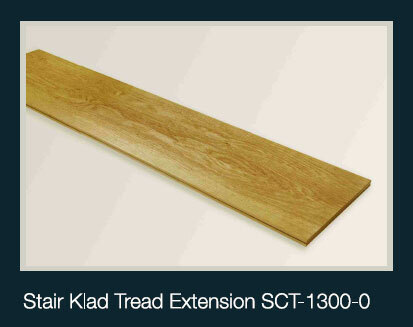 The New Stair Klad Treads and Riser sections come with a Oil Finish. 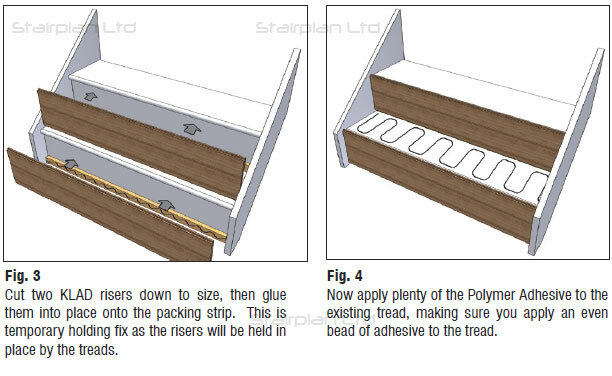 The Stair String Veneer is Not Finished.